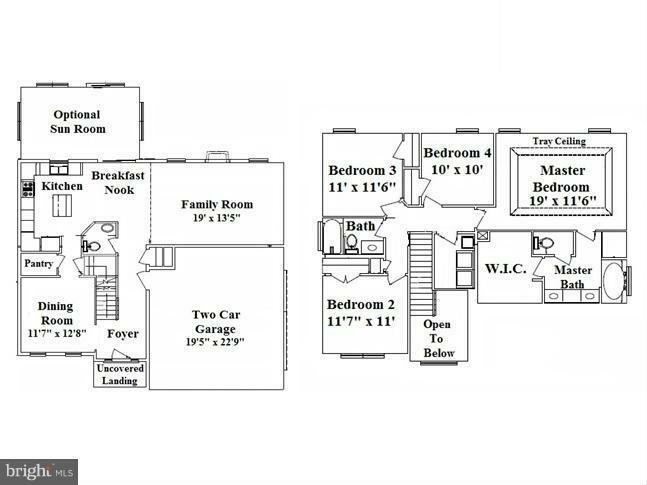 The ~Wade~ To Be Built by Kings Creek Homes. 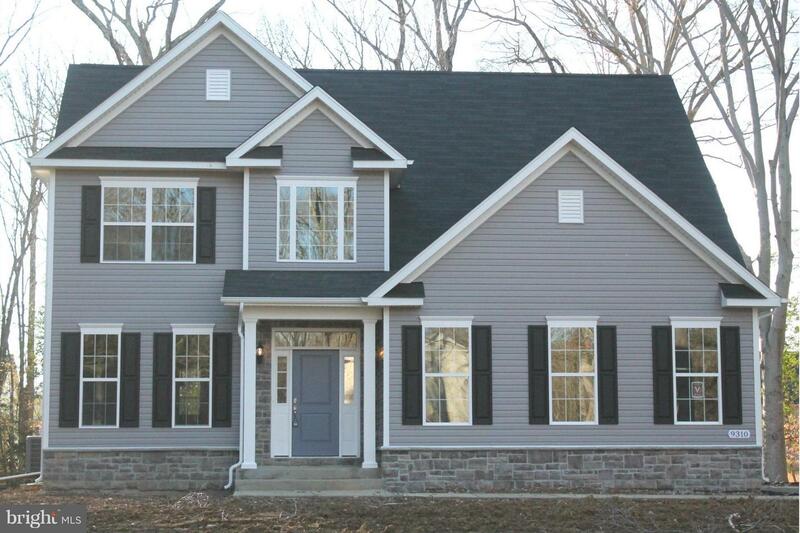 A stunning colonial home on three acres in the country! 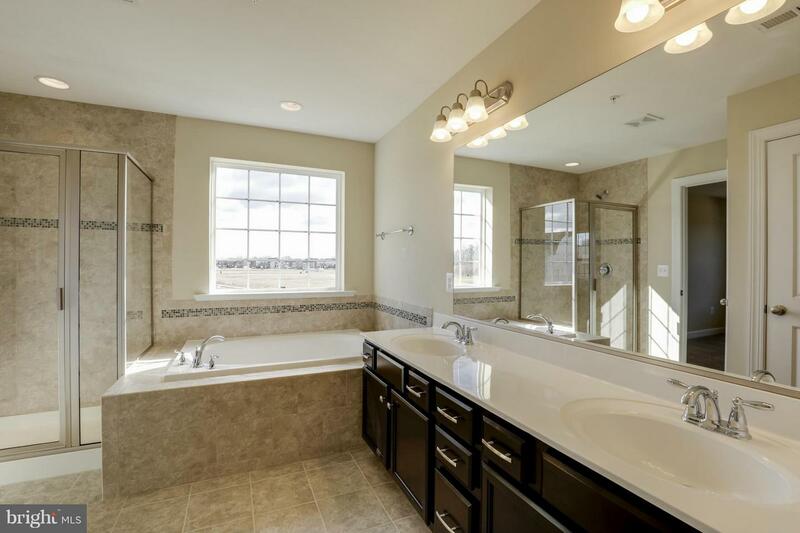 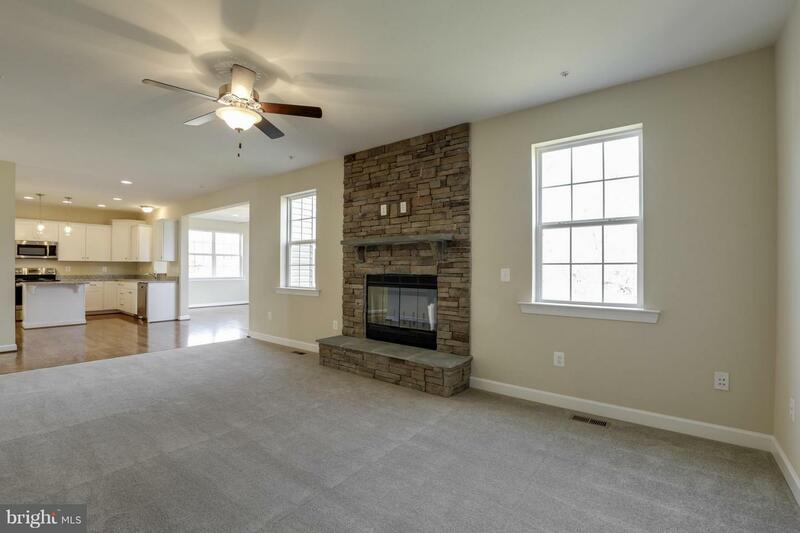 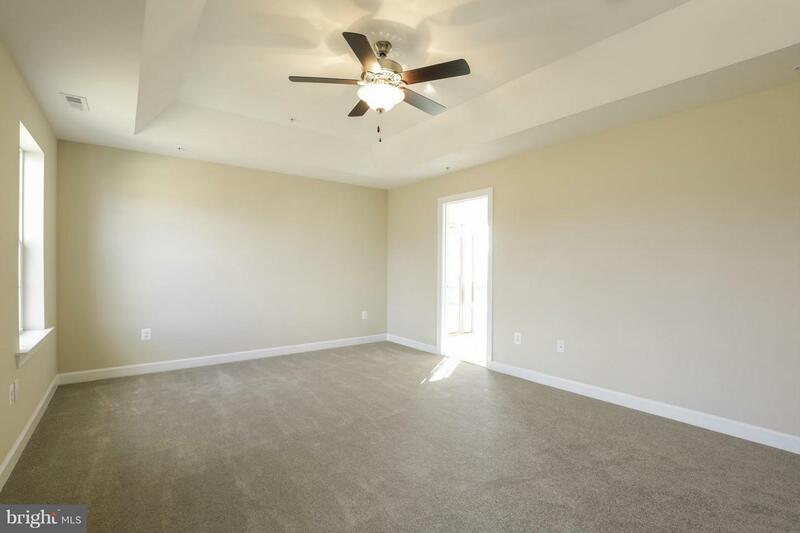 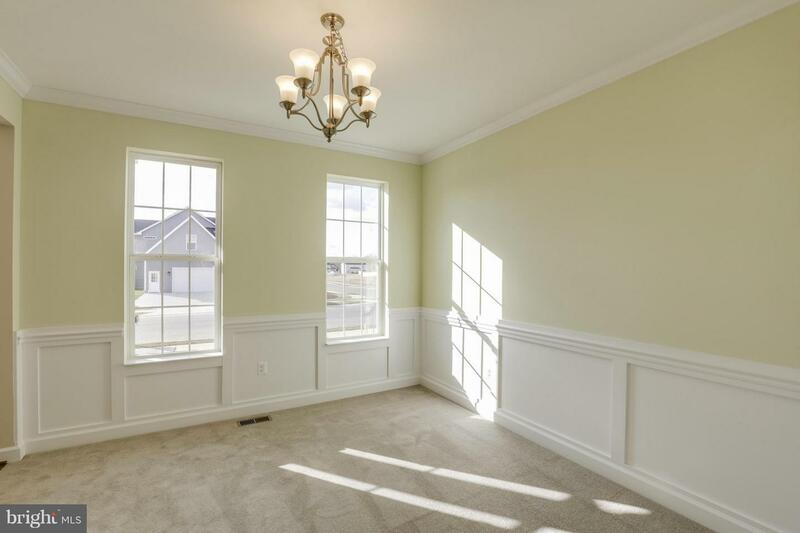 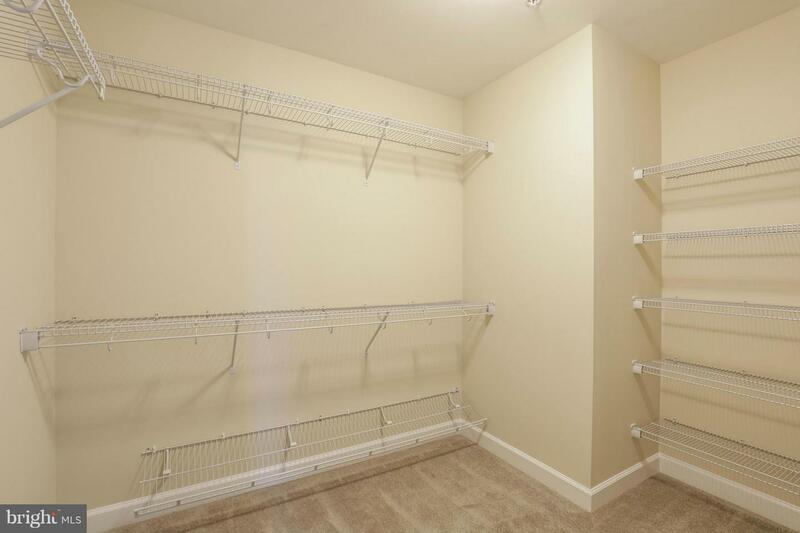 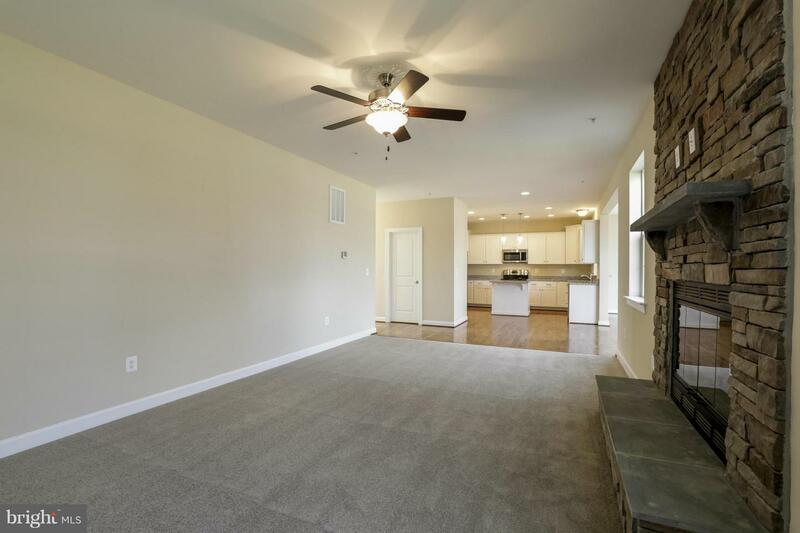 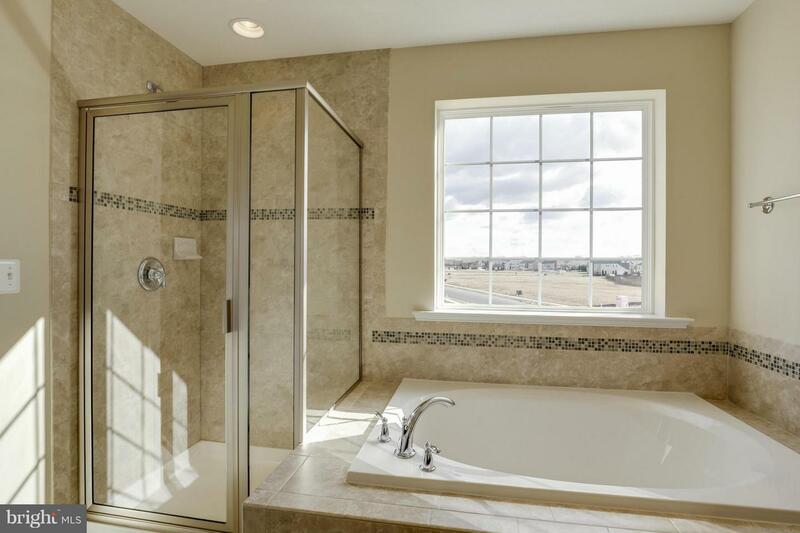 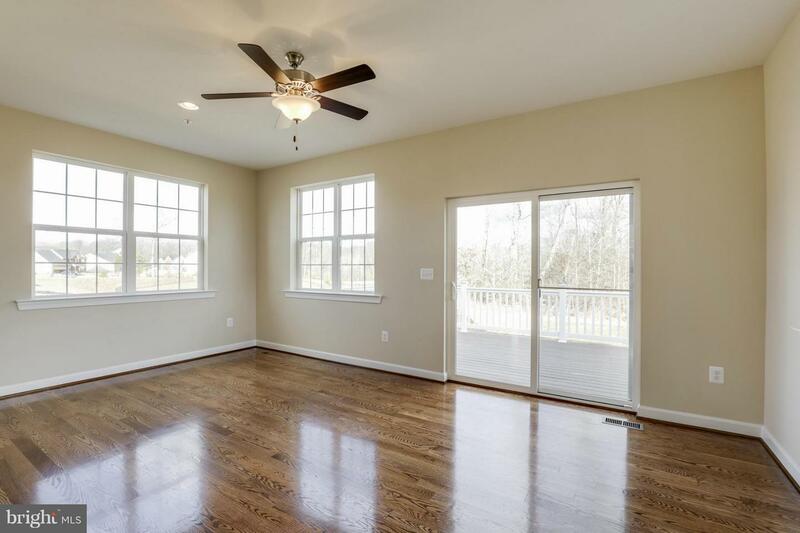 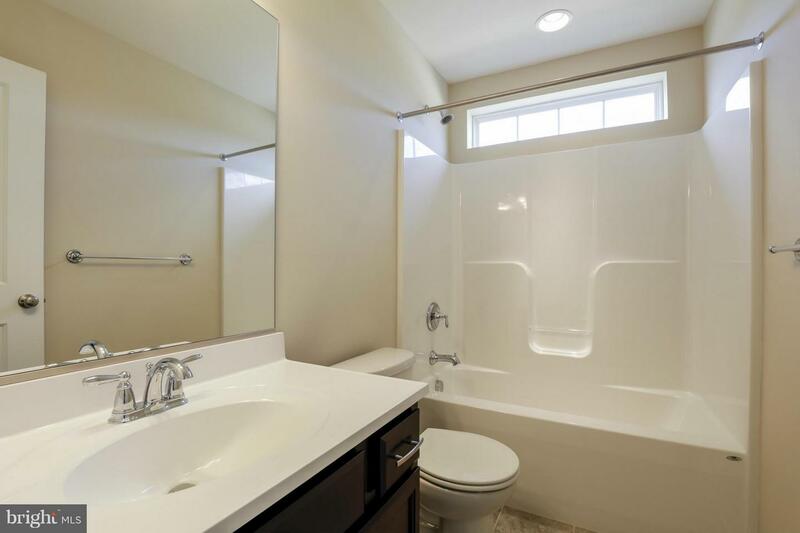 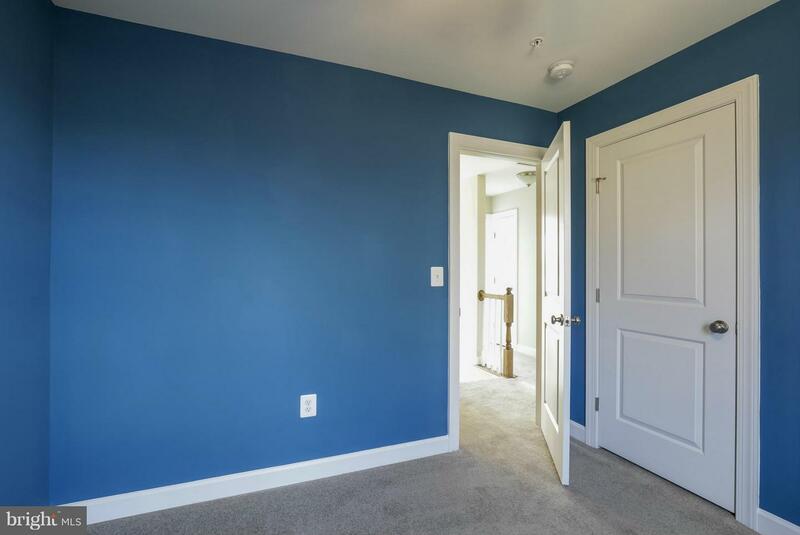 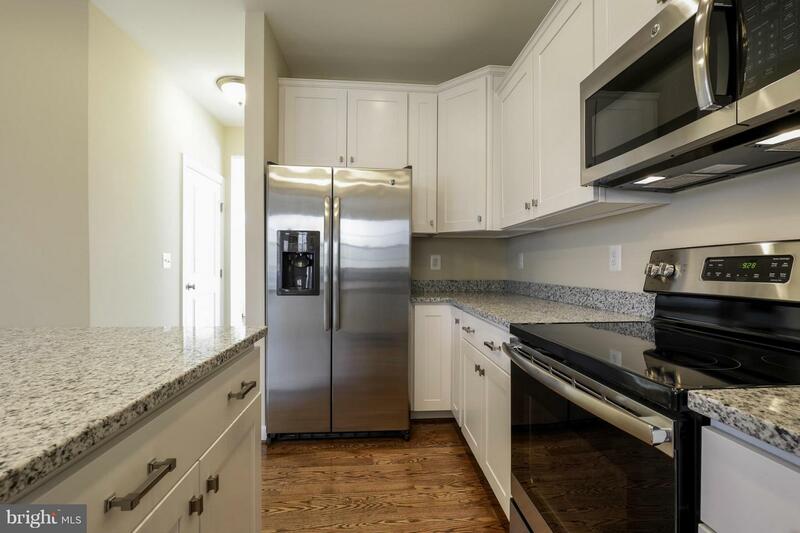 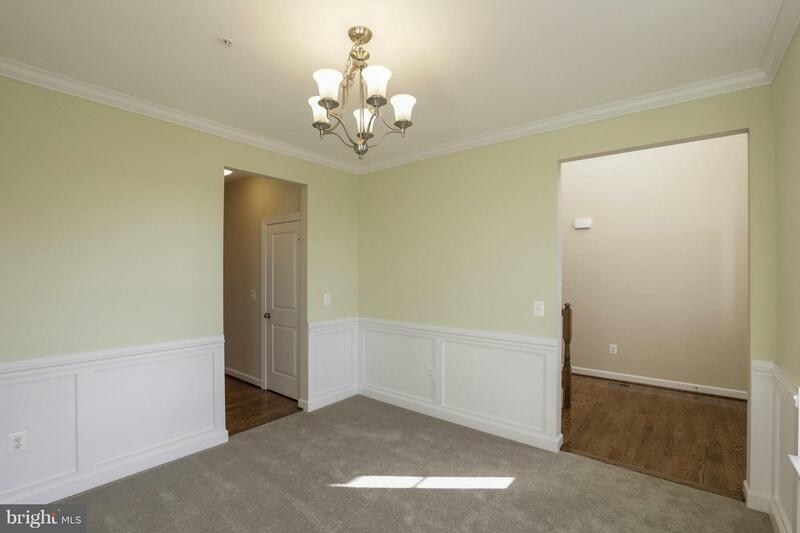 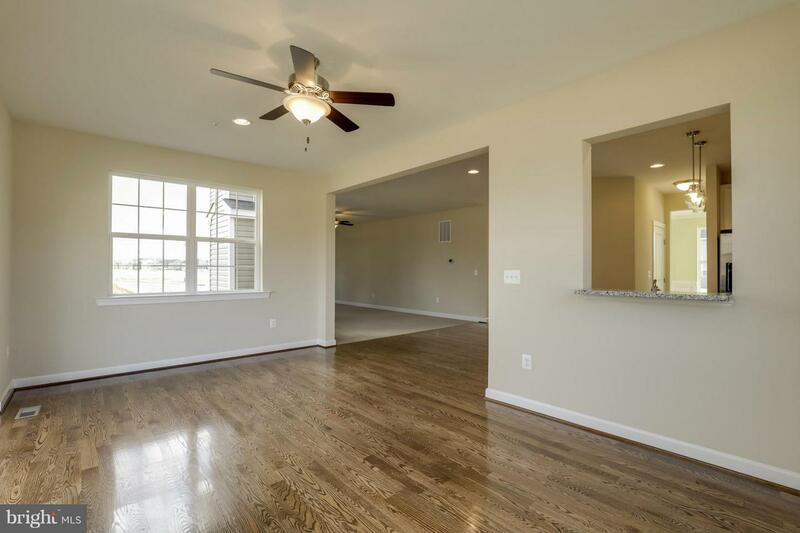 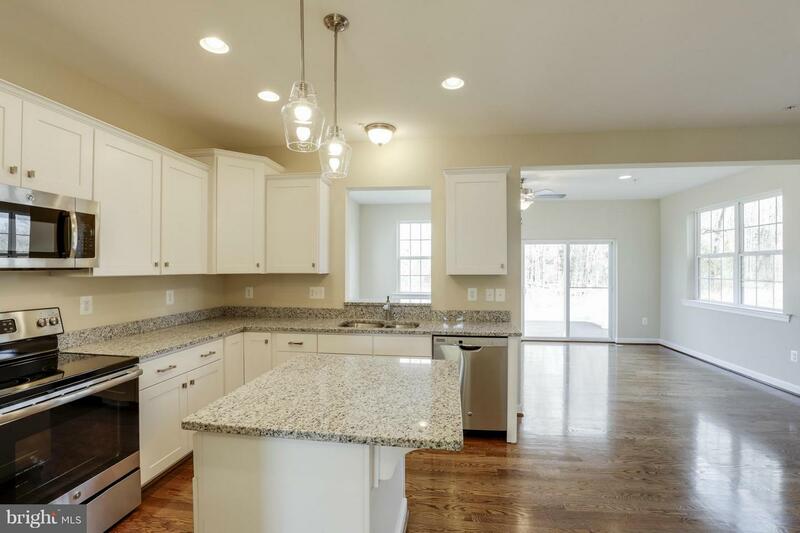 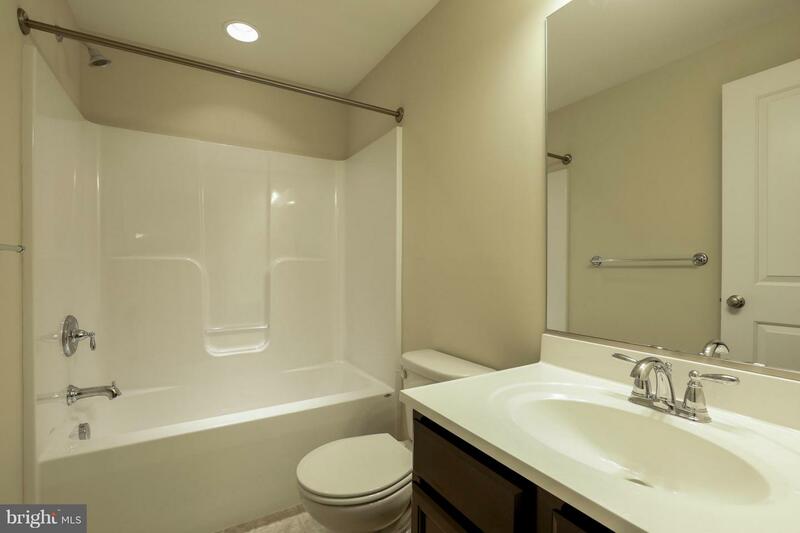 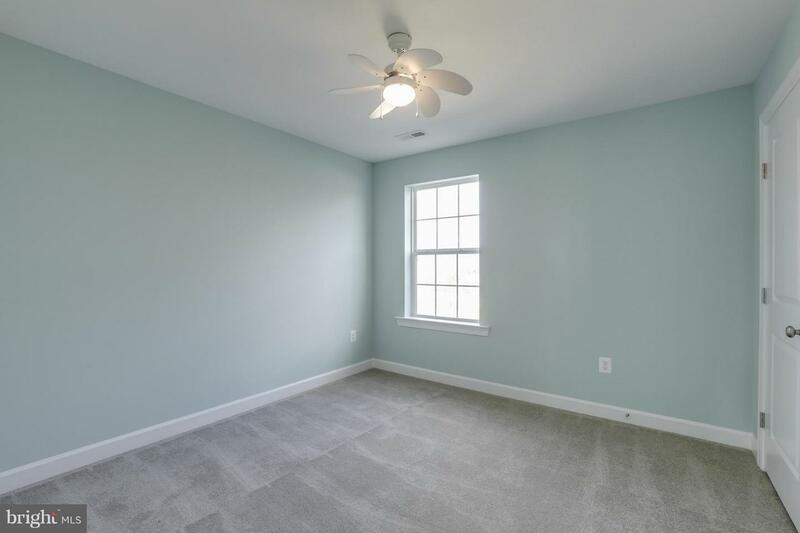 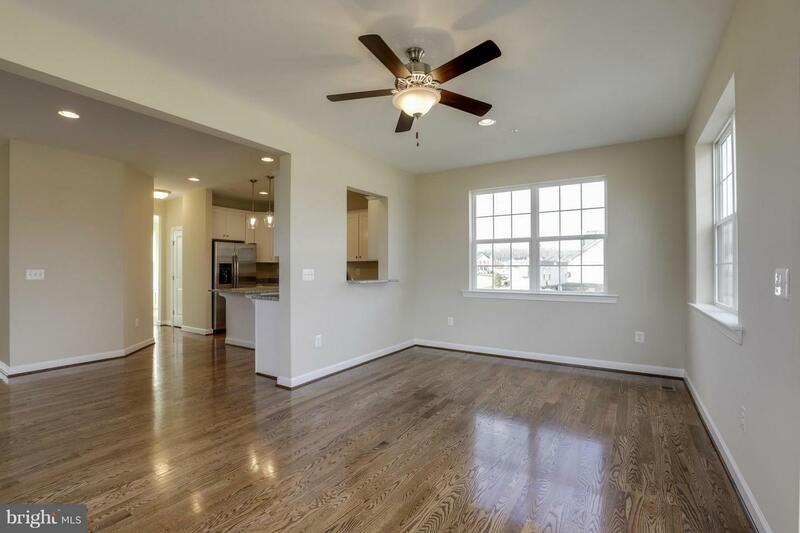 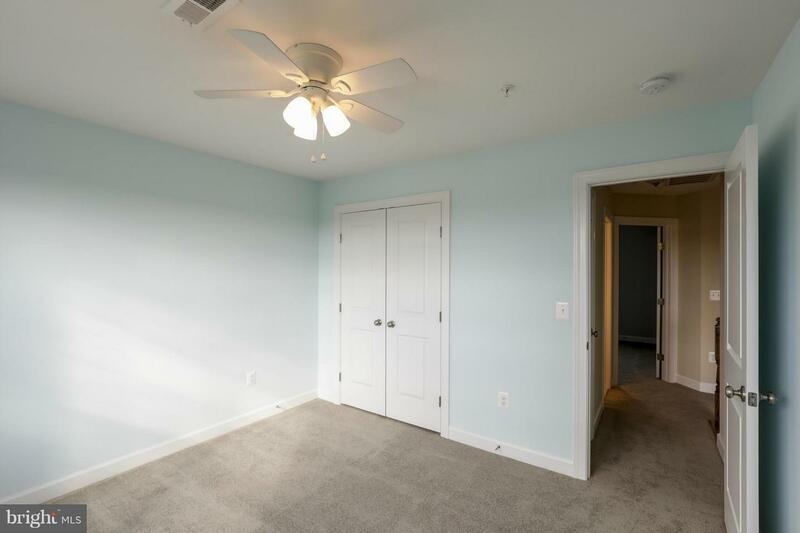 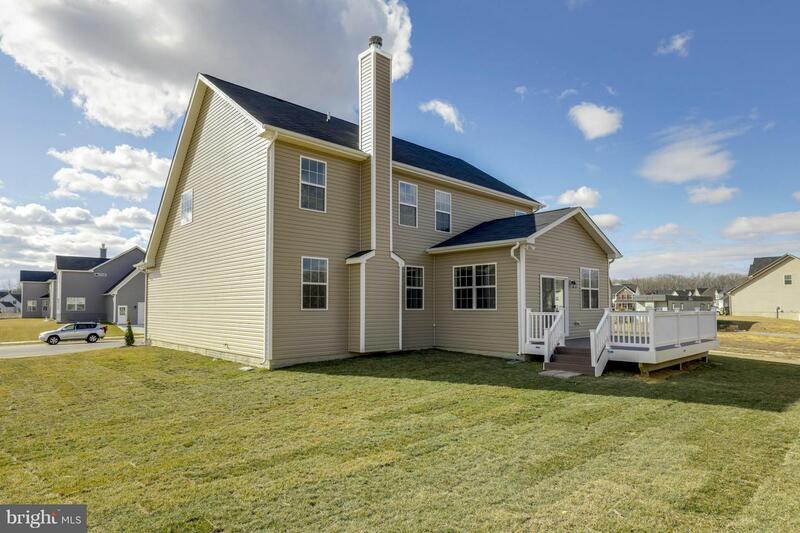 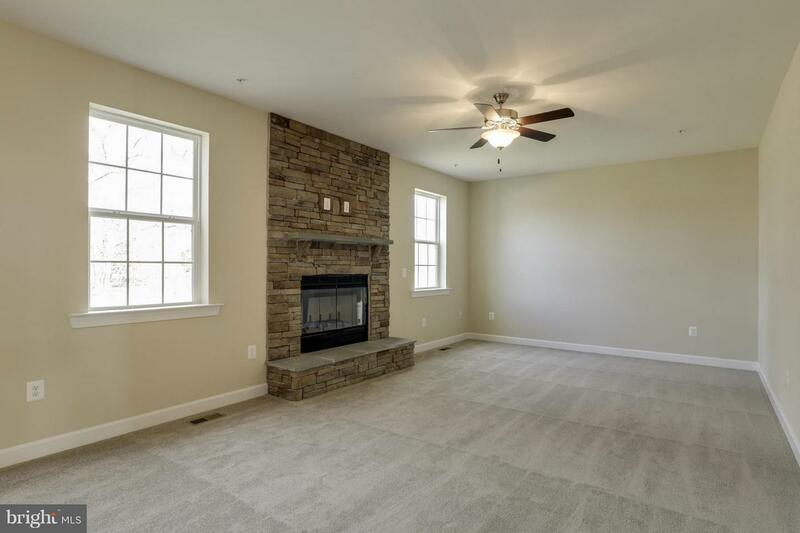 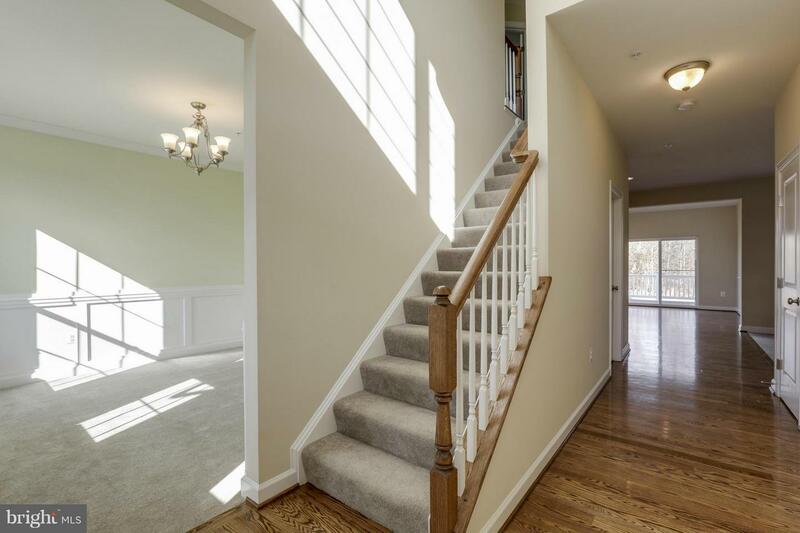 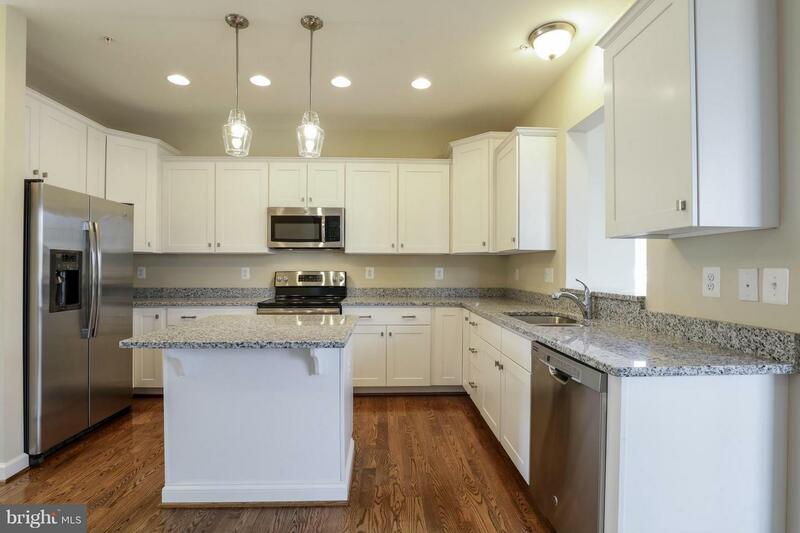 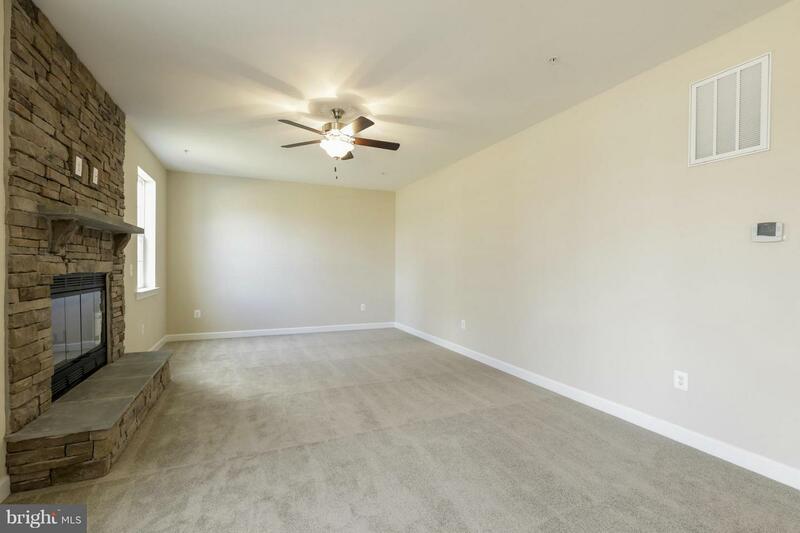 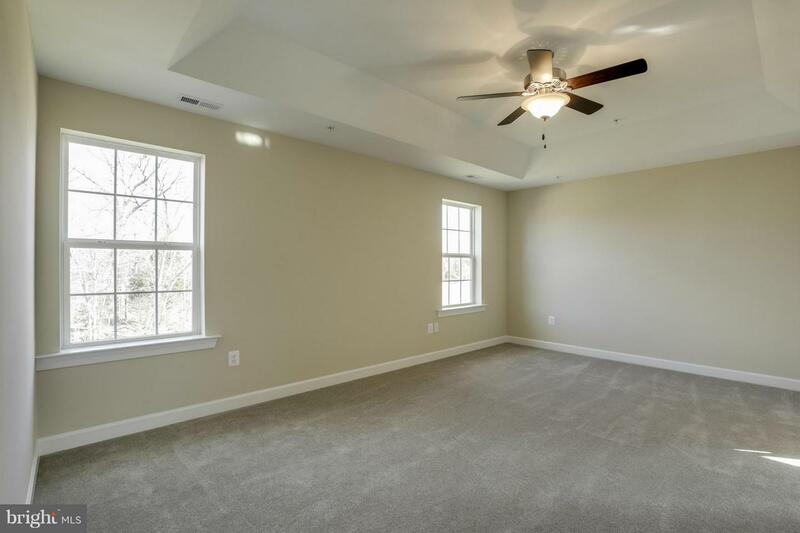 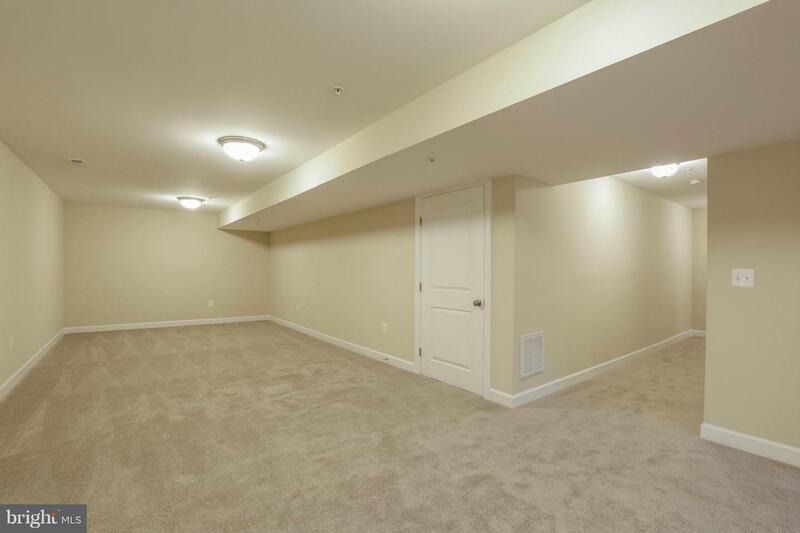 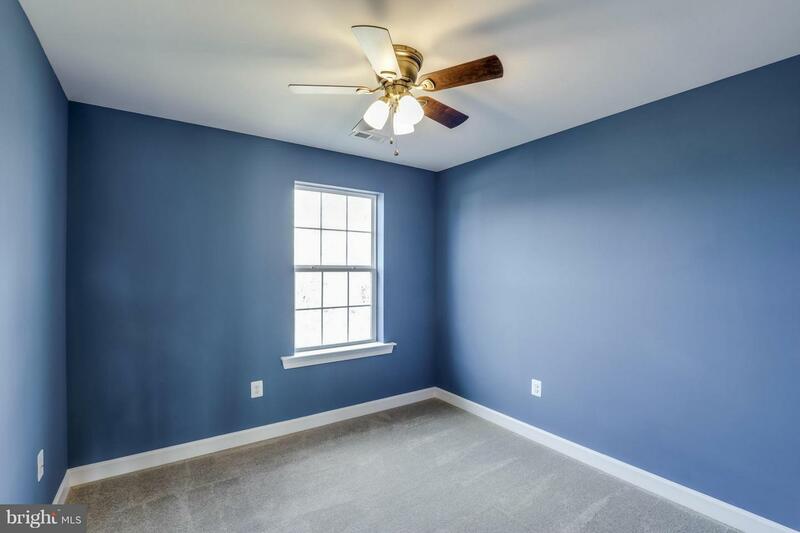 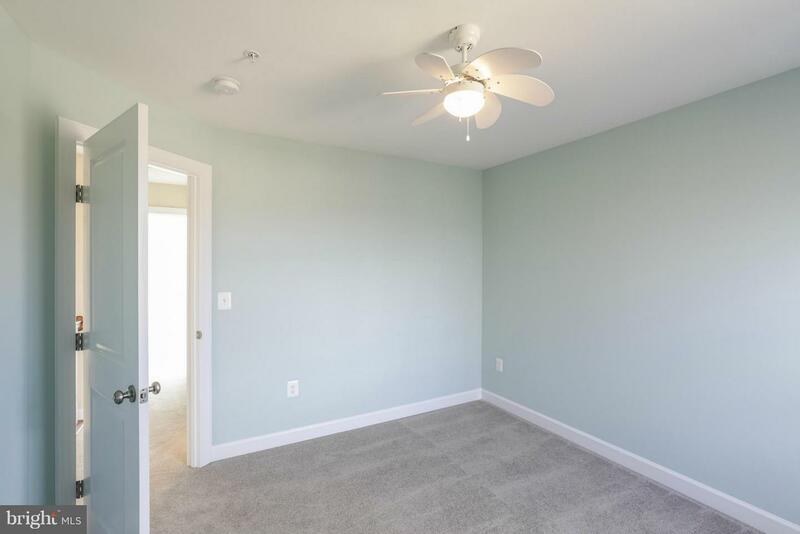 Beautiful open floor plan hardwood in the foyer, granite & stainless in kitchen, huge unfinished basement & up to $8,000 closing assistance w/ use of preferred lenders & title co! 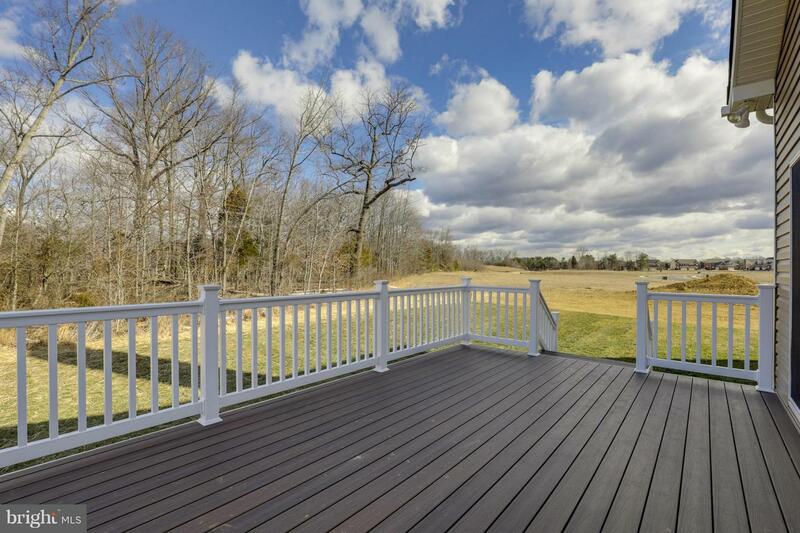 Please call Mary Chambers to set up an appointment in our sales center in Agricopia.